Our Quarterly Newsletters are now available online. Open the “Newsletters” tab. Then click on the PDF you want. You’ll enjoy color pictures now. 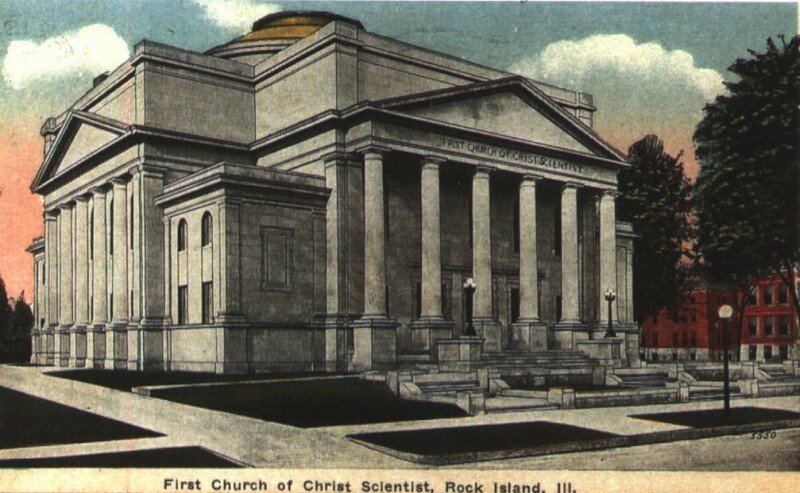 Rock Island is located on the Mississippi River, which forms the western border of Illinois. It is directly west of Chicago and is part of a vibrant group of cities in both Illinois and Iowa known as the Quad Cities. 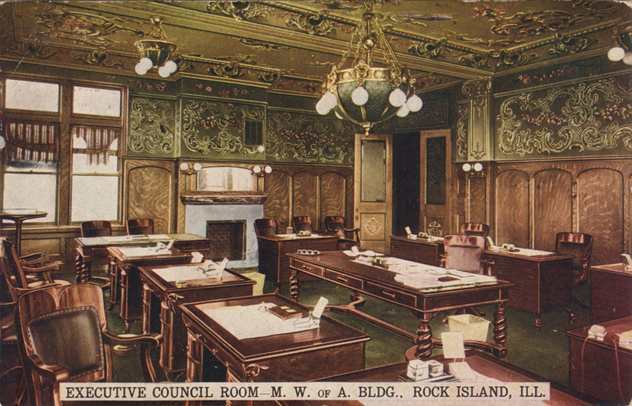 Rock Island is the oldest of these cities, officially incorporated under the name in 1841 but settled well before that. 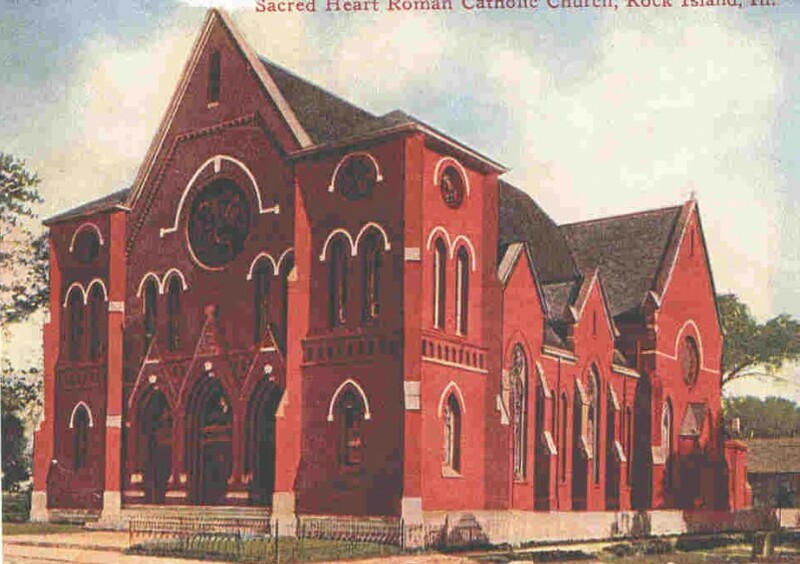 In its earliest years, it was home to the Sauk and Fox Indians because of its convenient location at the confluence of the Mississippi and the Rock rivers. 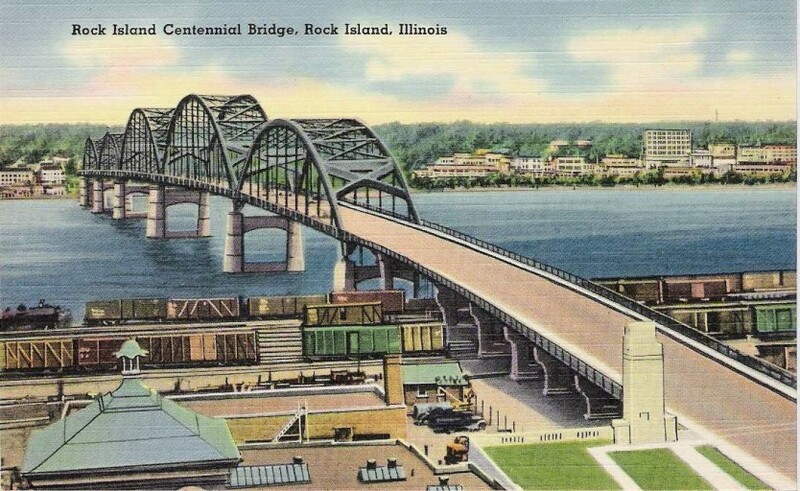 Famed as the home of warrior and leader Black Hawk, it is also the site of the first railroad bridge across the Mississippi as well as the home of the historic Rock Island Lines Railroad (“a mighty good road”). 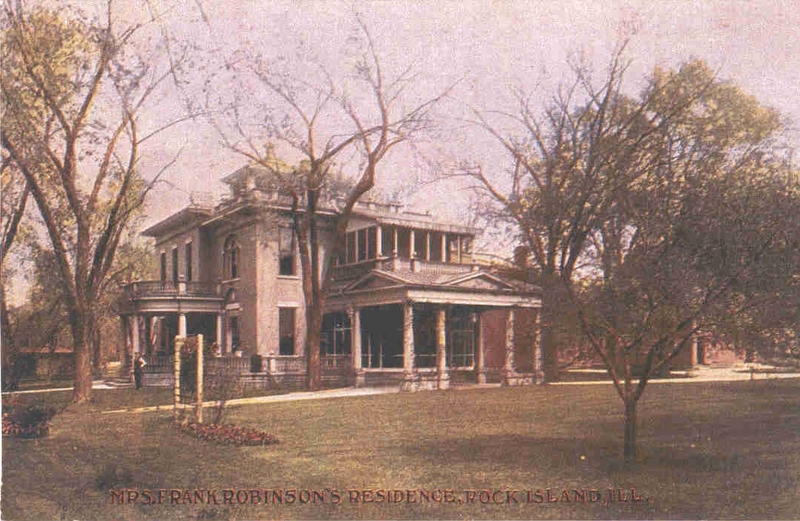 The members of Rock Island Preservation Society welcome you to our new website. We hope you will find it both interesting and useful. 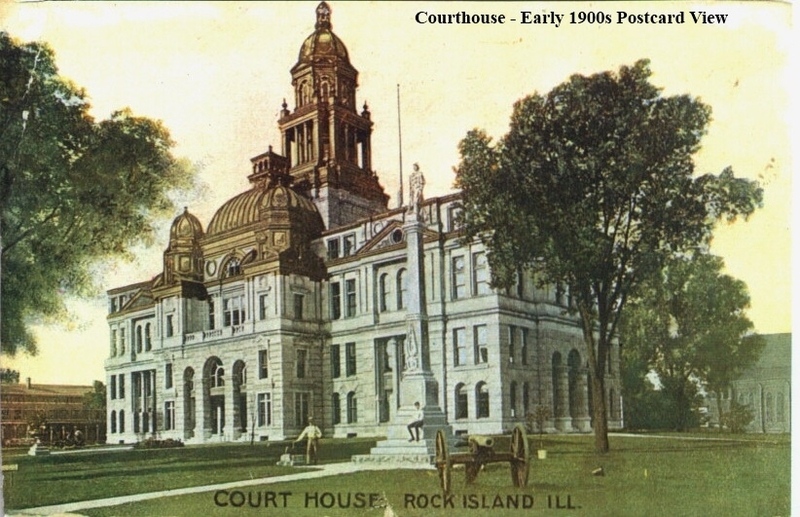 Our POSTCARDS tab will take you to nearly 200 postcards which we have researched to tell the story of Rock Island from the early 1900s, when picture postcards became popular. 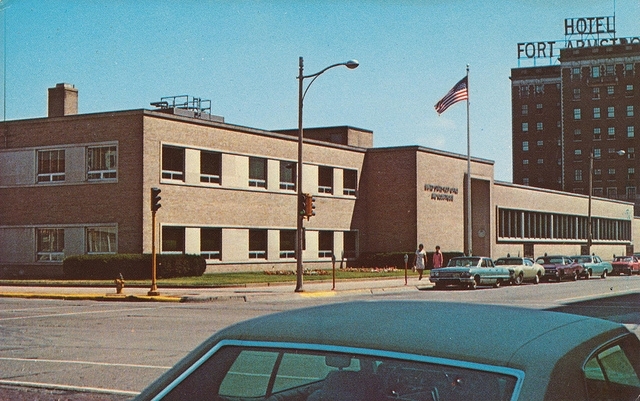 These were originally published in the Rock Island Argus and Moline Dispatch. Our quarterly newsletters are posted in the NEWSLETTERS tab in an easy to read format. 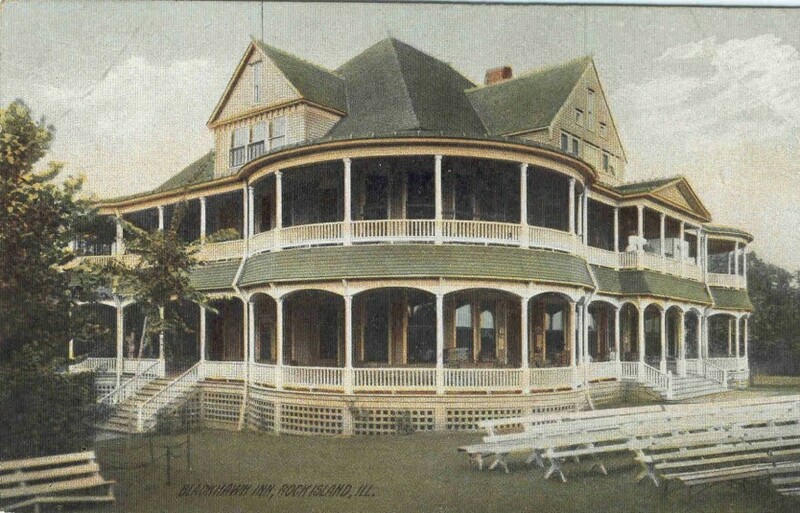 We have created many walking tour publications over the years. Because of their length, most must be downloaded in a PDF format. You can find these under the TOURS tab. The CALENDAR tab tells you what is happening with RIPS, as well as where and when. Other links and information can be found by visiting the links in the upper right corner of any page. As a member you will receive a quarterly newsletter, email agendas before meetings and minutes afterwards at your request. We do NOT distribute your email address to others. While your active participation is welcomed, inactive (dues only) memberships that help support our work are also welcome. For more information contact us. Fill it out, print it and mail it along with a $10.